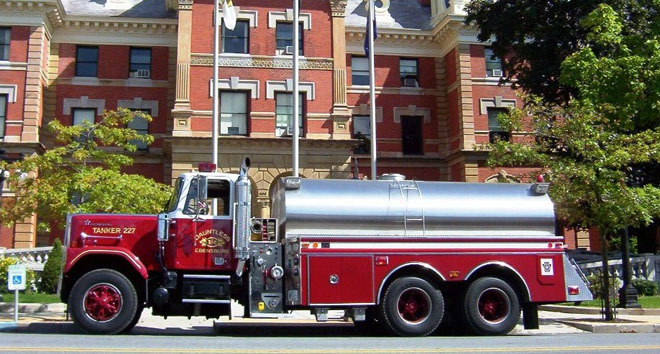 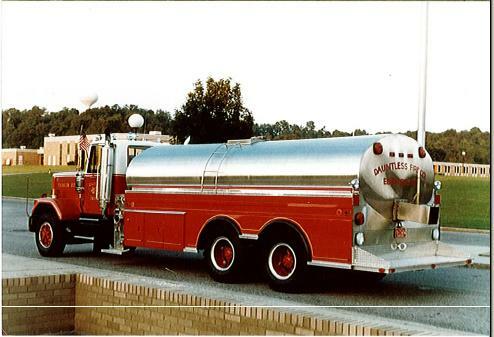 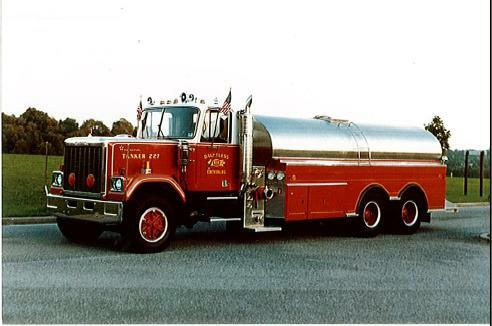 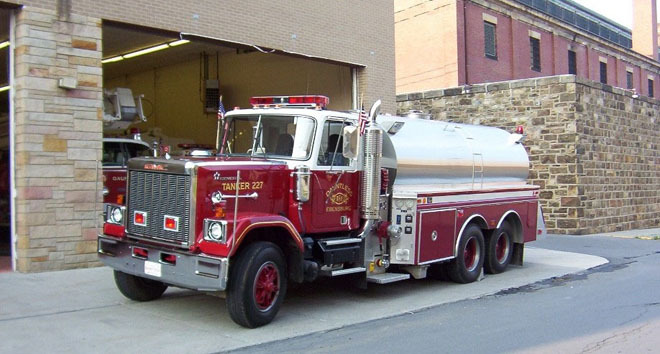 Tanker 22 was refurbished in 1998. 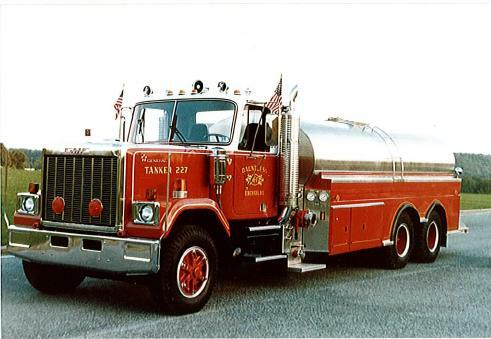 During the process the wheel-base was shortened and the tank size was decreased from 3,500 gallons to the current 3,100 gallons. 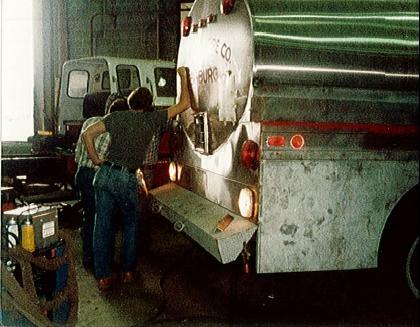 See pictures below show the truck before it was refurbished.